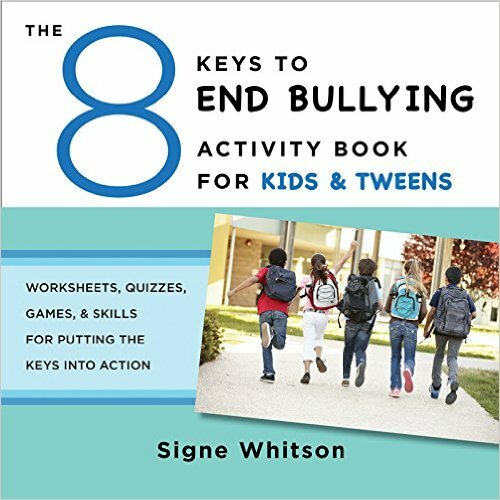 In honor of October’s National Bullying Prevention month, here are 10 of my top posts on the topic of helping bring an end to bullying. Please share these links with professionals and parents who can use the information to support kiddos. Is it Rude, Is it Mean, or Is It Bullying? This entry was posted by signewhitson on October 21, 2018 at 7:32 pm, and is filed under Uncategorized. Follow any responses to this post through RSS 2.0. You can leave a response or trackback from your own site.